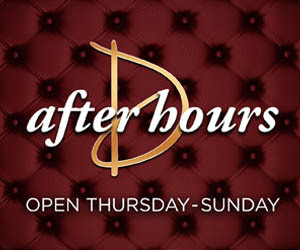 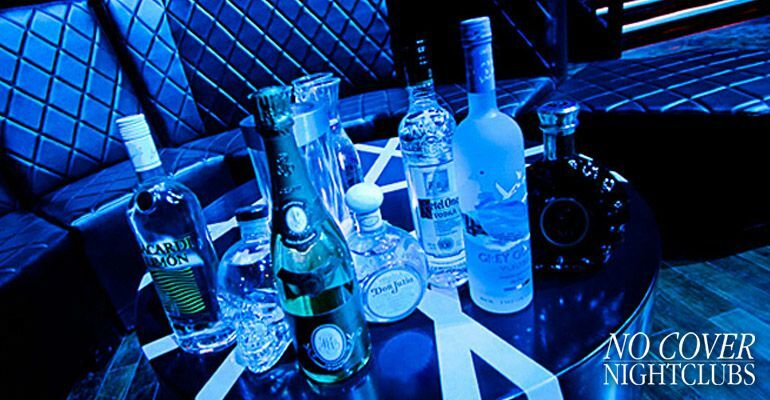 Looking to see what all the buzz is about at Surrender Nightclub in Las Vegas? 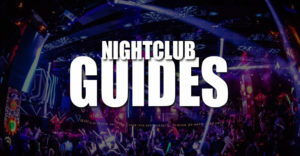 Take a virtual tour of the entire nightclub space both from the inside areas and around the pool deck. 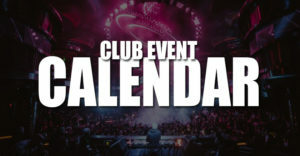 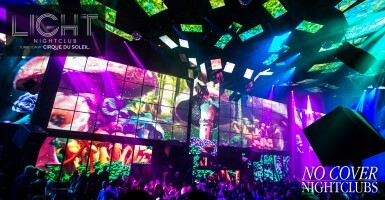 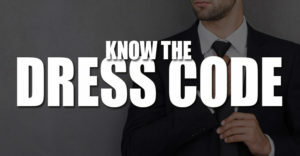 Surrender Nightclub is known for bringing partiers the world's top DJ and live performances each and every week. 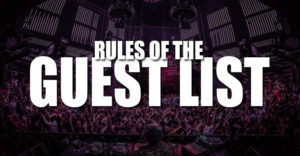 If you are interested in jumping on the guest list for Surrender No Cover Nightclubs has got you covered.